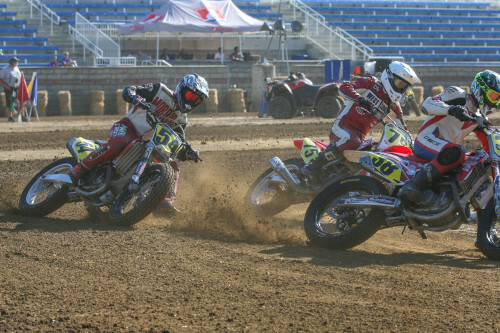 Mullen competes in the GNC1 class on his No. 71 machine. 2014 Mullen entered select GNC1 events but did not qualify for a main. 2013 Finished 27th in the overall GNC point standings. 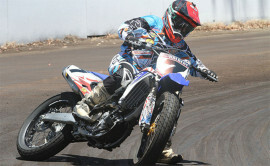 2012 Made three starts in AMA Pro Expert Singles competetion. 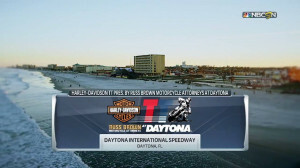 Best race came at Daytona where he rode his Honda CRF450R to a 13th place finish. 2011 Mullen contested in select GNC Singles events, earning a best position of 15th-place at the Souther Illinois Center. Rode with Shevendoah Honda. 2010 Mullen earned three meain event finishes, with a best finish 10th-place at the Daytona Short Track. Raced with Miller Motorsports race team. 2009 Mullen earned a main event finish at the Springfield TT. Raced with Miller Motorsports race team.